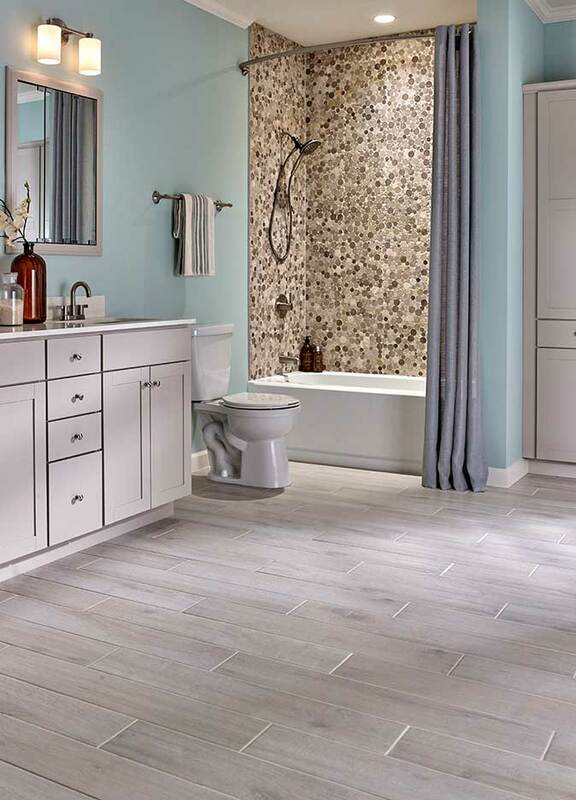 We offer a first class experience to anyone shopping for tile and stone in Charlotte, North Carolina. Our boutique style showroom in the heart of thriving SouthEnd is charming and filled with tile, stone, and furniture from all over the world. 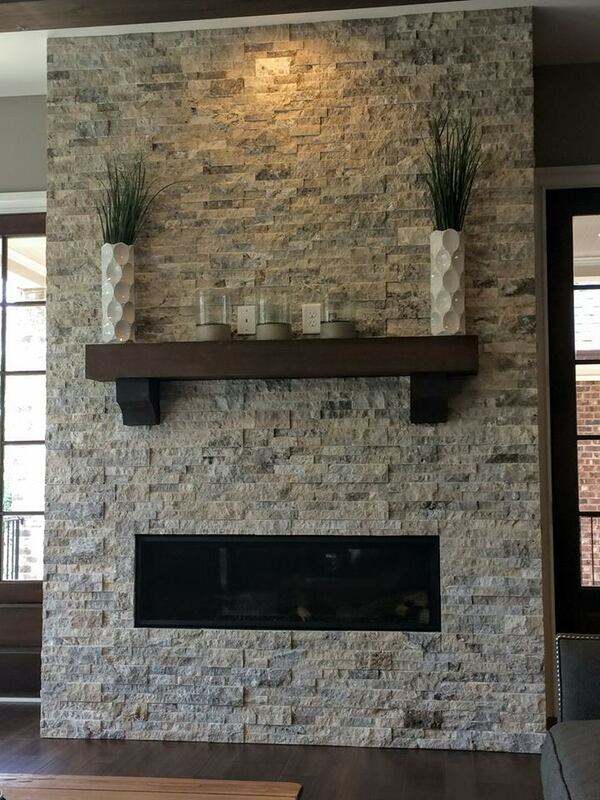 Whether your project is a kitchen remodel, bathroom remodel, fireplace, feature wall, flooring update or outdoor paver project, we have something for everyone to love at the right price point. What are you waiting for? 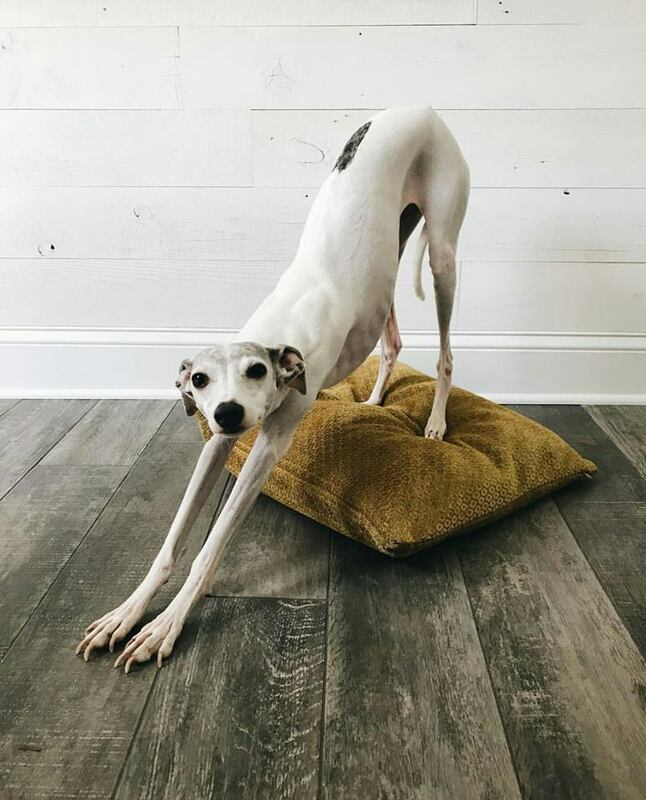 Browse our vast collection of unique products and feel inspired today! 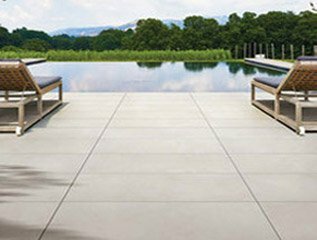 Porcelain and ceramic tile is ideal for anyone looking for a zero maintenance product given that it’s not porous, it’s heavily scratch resistant, unaffected by moisture, and if installed properly will last the life of the home. What better way to enjoy spring, summer, and fall in the Carolina’s than relaxing on a paver patio? 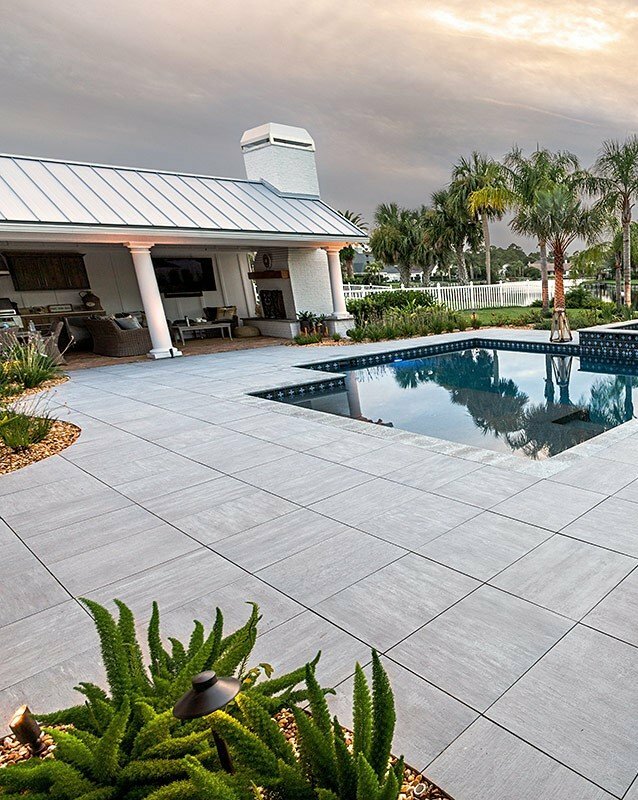 Concrete and travertine pavers have been used for decades so make sure to browse our porcelain pavers which are gaining traction because of their durability and zero maintenance requirement. 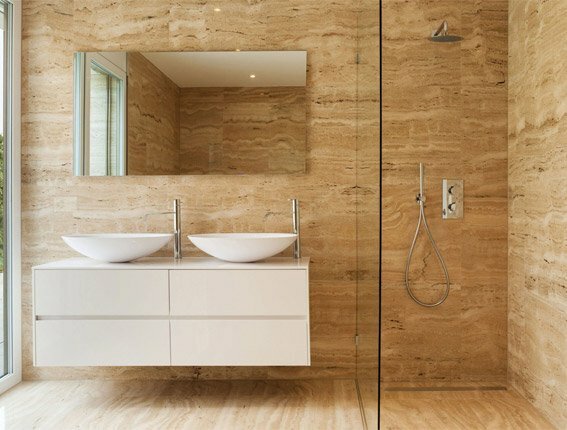 Arguably the most elegant and aesthetically pleasing form of tile. These small works of art are perfect for shower floors, backsplash, bathroom floor, feature walls, fireplaces and more. 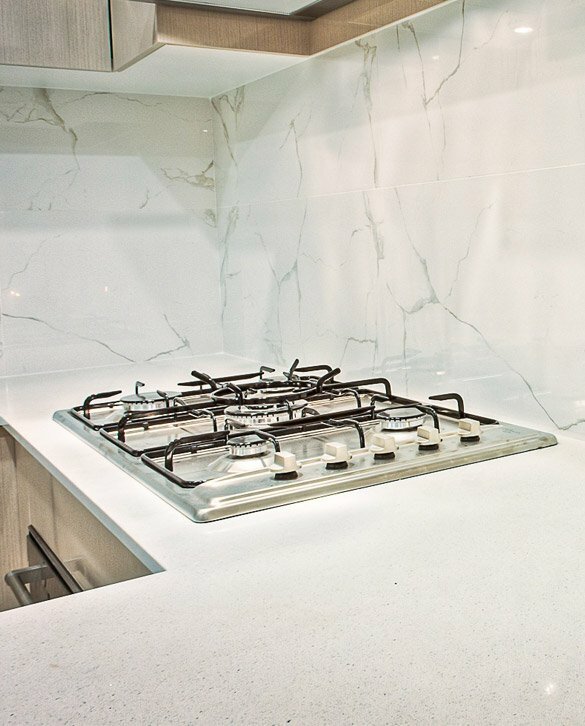 All of our vanities come equipped with a sink or sinks built in and your choice of a carrara marble, black granite, or crema marble top with faucet holes pre-drilled. 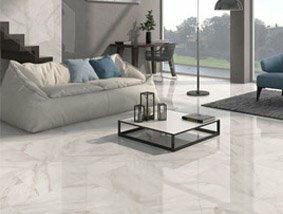 or stone without all of the maintenance that goes along with those products.